Professional services can go a long way, especially if you're working with a new technology or are under a time crunch. Chesapeake and Midlantic Marketing recognized this issue a few years ago. At that time, our installation partners were just entering the IP video market. As a result, we had many partners who were a bit unsure of what they were getting into. They just didn't have the experience they had with analog video applications. Something to "help them over the hump" was needed. Today, our services go beyond IP video installation support. 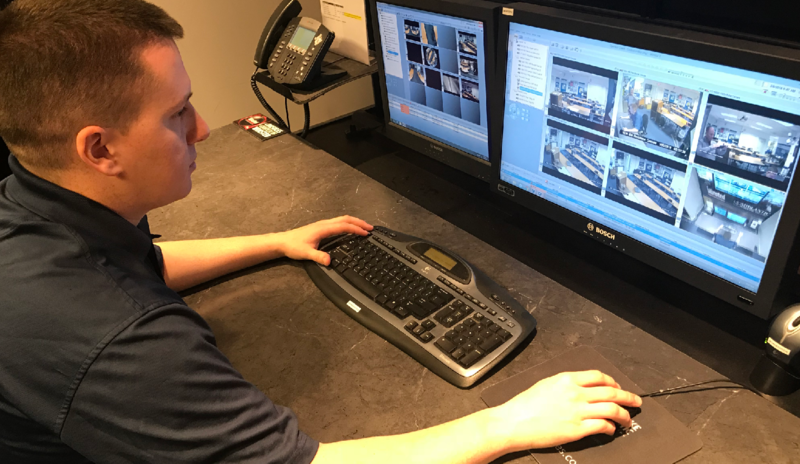 We've expanded our Professional Services to assist partners with security consoles and furniture as well as entire "rip and replace" projects that are on a tight time schedule. Partners also use our services to support their scheduled maintenance programs. Regular checkups keep systems operating optimally. We support our entire line card of manufacturers by offering Professional Services for everything from IP video systems to security desks and furniture. So, next time you're uncertain about your ability to deliver, consider the MidChes team's Professional Services department.